Rustic designs to soften the look and feel of your cabin floors. 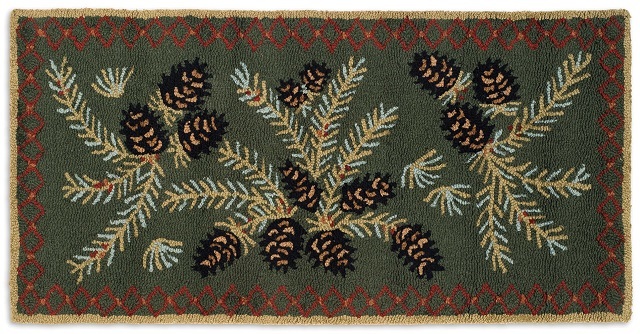 Rugs and runners, many sizes to choose from. Many of these rugs ship from the manufacturer, please allow 2-3 weeks for delivery.